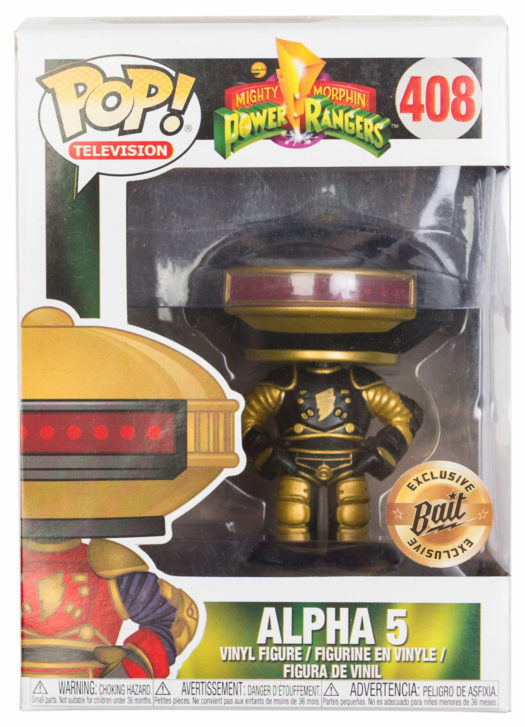 Preview of the upcoming BAIT SDCC Exclusive Power Rangers Alpha 5 Pop! Vinyl! A photo of the upcoming BAIT SDCC Exclusive Power Rangers Gold Alpha 5 Pop! Vinyl has been released. 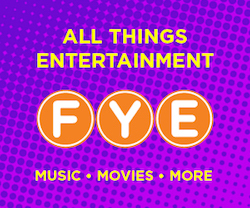 The new Pop! Vinyl is LE 5000 and will be available at the BAIT booth (#5645) at Sand Diego Comic Con this Summer for $20 each. Previous articleNew Godzilla Mystery Mini 3-Pack Coming Soon!